Are you aware that nearly $1 billion in breakthrough medical and life science research occurs at the University of Wisconsin, Madison every year? Much of this research activity is fueled by regular access to the best biotech and lab supplies on which UW Madison scientists rely. That’s why lab supply vendors are invited to University of Wisconsin, Madison for a unique face-to-face networking opportunity at the 17th Annual BioResearch Product Faire™ event. This popular annual event at UW, Madison will host over 300 laboratory researchers seeking new life science products for 2016…and your lab supply company can benefit. 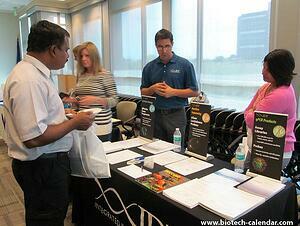 For 16 years, Biotechnology Calendar, Inc. has returned to Madison, Wisconsin – to offer an exclusive opportunity for biotech and lab vendors to market to Wisconsin's top researchers in one place. These attendees are the active life science professionals from UW Madison who are interested in learning about the latest lab products and services available for their projects. If your company is interested in increasing lab sales in the Madison marketplace, consider exhibiting at the 17th Annual BioResearch Product Faire™ Event at The University of Wisconsin, Madison on September 8th, 2017. With research supported annually by nearly $1 billion, the University of Wisconsin - Madison, is the 2nd highest-funded public university in the country, and spends a significant amount each year on R&D, including lab supplies. 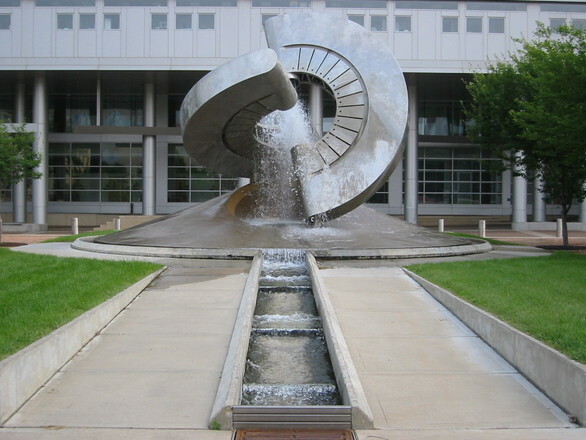 UW Madison conducts nearly $1 billion in annual research and development. UW Madison received an $18.1M grant from the NIH for a collaborative study on the molecular processes of viral infections. 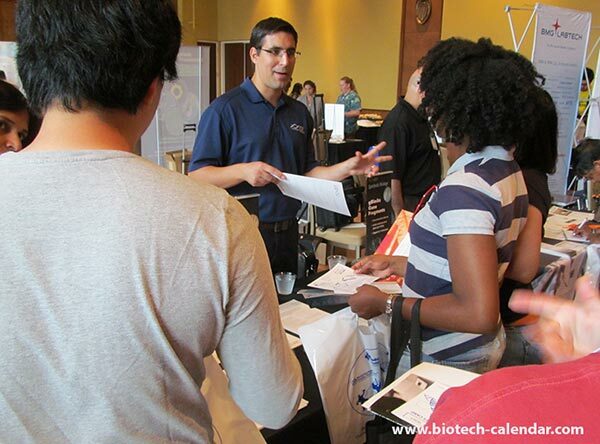 Last year, the BioResearch Product Faire™ Event at the University of Wisconsin hosted purchasing agents, professors and post docs, lab managers, and other life scientists from 39 different research buildings and 47 on-campus departments. Early registration rates and multiple exhibitor packages are available - don’t miss this opportunity to make face-to-face connections with active lab supply purchasers from Madison.